Adams Auto Service is equipped to handle all your service needs. We can do an oil change or an engine overhaul. We are Carfax service network members. This means if you have your vehicle repaired in our service department, the repairs will report to Carfax building value in your vehicle. Contact Rhett to schedule your next vehicle service 507-386-7571. 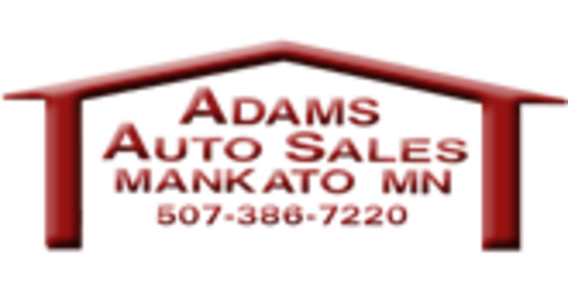 Adams Auto Sales also offers warranties on most of our vehicles. For customers choosing an extra level of protection, we also offer extended warranties. Call or email us for questions on specific warranty programs.